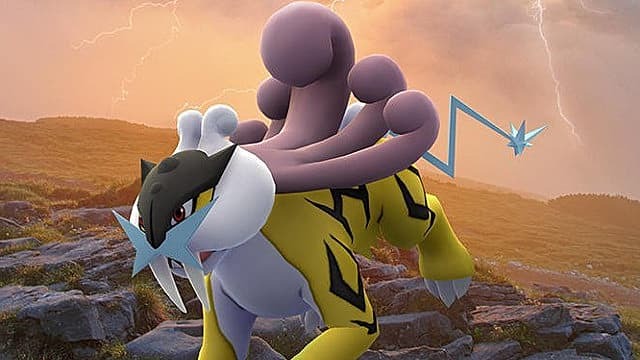 Players who have yet to capture all of the previously available Legendary Pokemon in Pokemon GO will have another opportunity to do so in December. 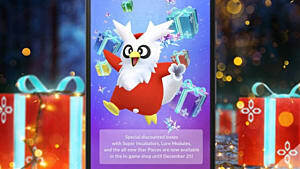 Today, Niantic announced that players wishing to capture Articuno, Entei, Moltres, Raikou, Suicune, and Zapdos will be able to earn them as rewards when they earn Research Breakthroughs in December. 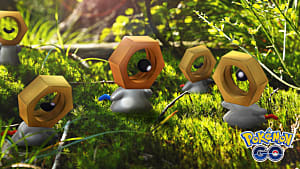 In order to earn Research Breakthroughs, players will be required to complete Field Research tasks. 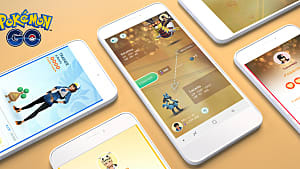 This is great news for players who missed picking up any of these Pokemon via Research Breakthroughs and raids earlier in the year. 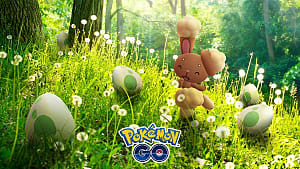 For players living in areas with smaller populations, the raids aren't as easily completed, and of course, timing is everything. 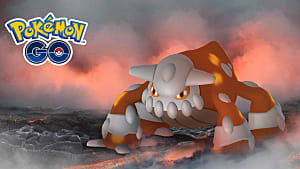 For those that have already caught these Pokemon, this likely isn't as big of a deal. 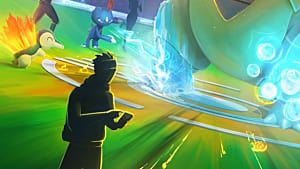 But at least it gives everyone a chance to start out even in the new year. 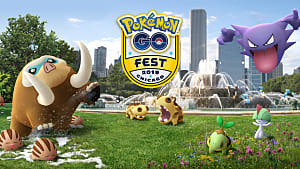 Speaking of getting everyone caught up, the devs also announced a "Community Day" event for this weekend. 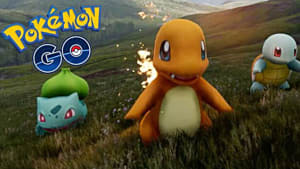 During the entire weekend, players will be able to grab any Community Day Pokemon they might have missed throughout the year. 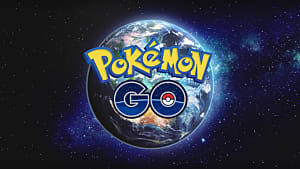 On another note, the Pokemon GO Twitter account has also been teasing Trainer Battles today, with the final tweet stating that they are "coming soon".